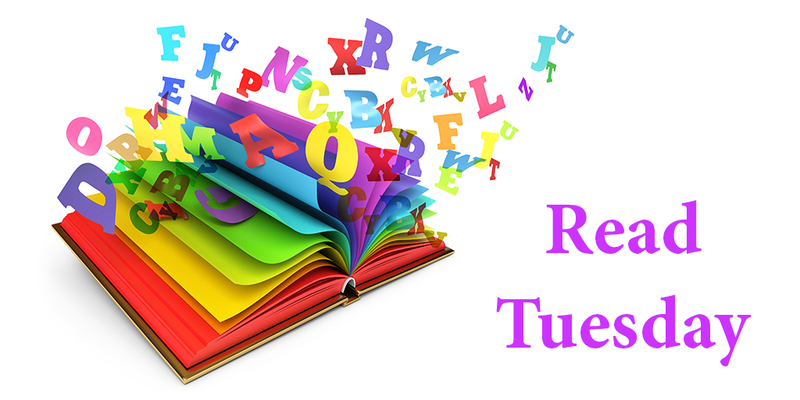 ReadTuesday | It's going to be HUGE! Encouraging more people to read. Read Tuesday began as an annual event in December, like Black Friday, but for books. But Read Tuesday is evolving. Reading isn’t just an annual event. So Read Tuesday is currently exploring opportunities to help readers find books, help authors find readers, encourage reading, and help promote literacy. On Black Friday and Cyber Monday, there are great discounts on electronics, tools, toys, and clothes, for example, but very few books seem to be discounted more than usual. There are millions of books to choose from. Most tend to at ordinary prices during these big sales events. Read Tuesday started as an annual event dedicated to big book savings. 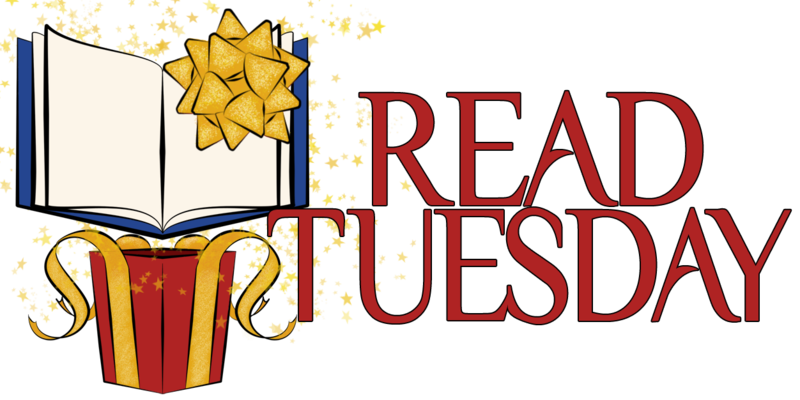 Read Tuesday began as an opportunity for readers to stock up on books from their favorite participating authors and publishers. But now Read Tuesday is evolving. It’s not just an annual event. Reading is something to do year-round. No problem at all…we have to support each other as authors. Your enthusiasm is infectious. 🙂 Thank you for helping to spread the word. Awesome idea! This definitely has my full support. Thanks for organizing this! Hopefully this will become a great annual happening. Ditto. Thanks for the info. And kudos for the blog.